(1). 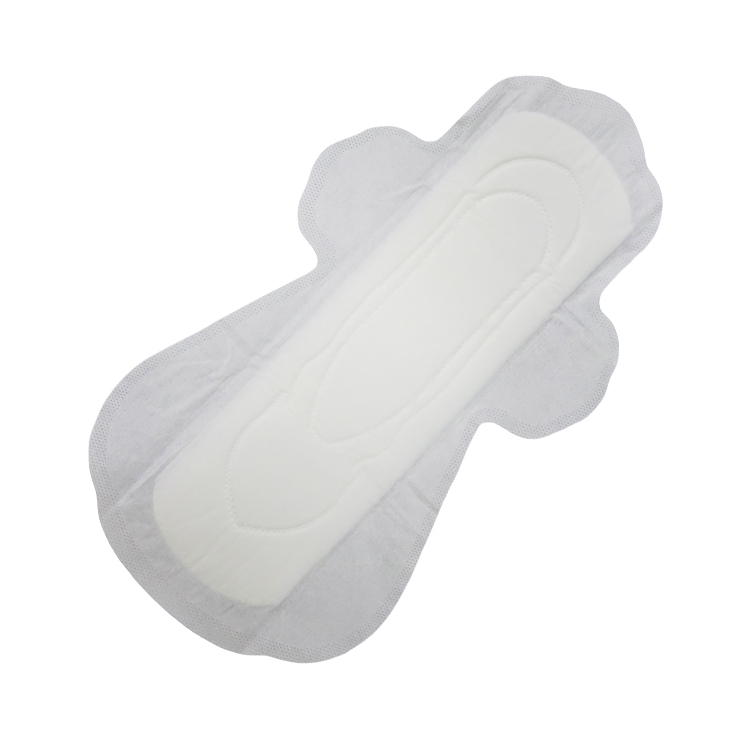 Sanitary napkin/ Sanitary Pad : 180~410mm long cotton / dry weave / ultra thin / regular / maxi / winged / wingless / functional chips / scented/ organic cotton / eco pads /bambam boo fiber, etc. 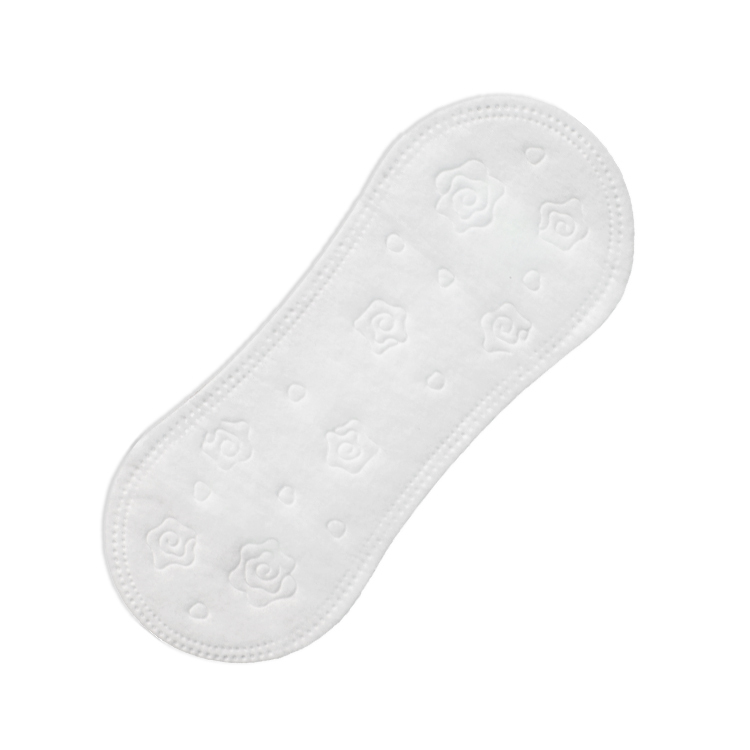 Looking for ideal Reusable Menstrual Pads Bulk Manufacturer & supplier ? We have a wide selection at great prices to help you get creative. 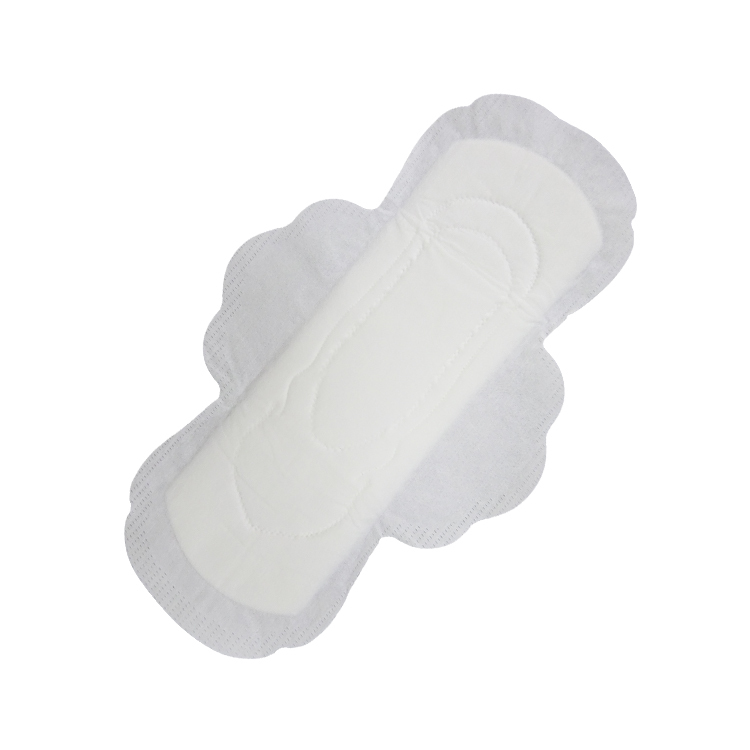 All the Organic Sanitary Towels are quality guaranteed. 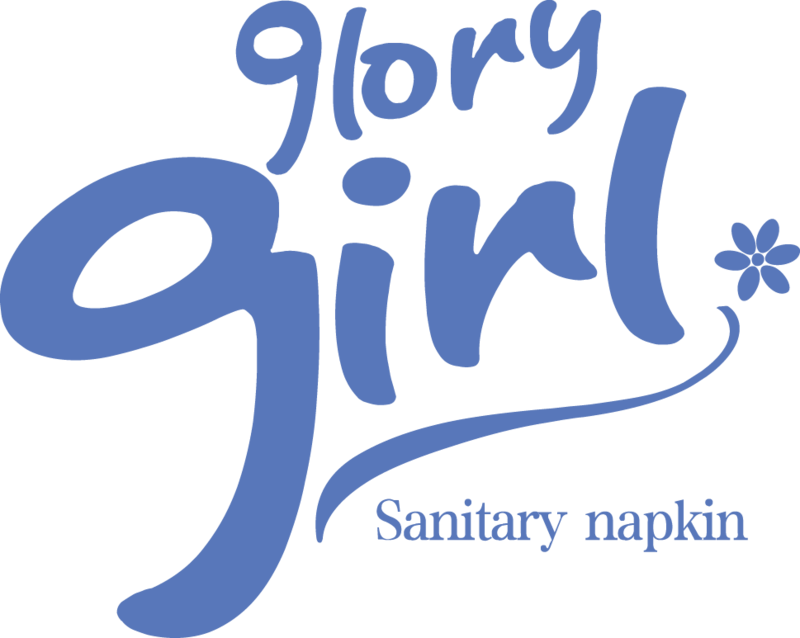 We are China Origin Factory of Feminine Sanitary Towels. If you have any question, please feel free to contact us.